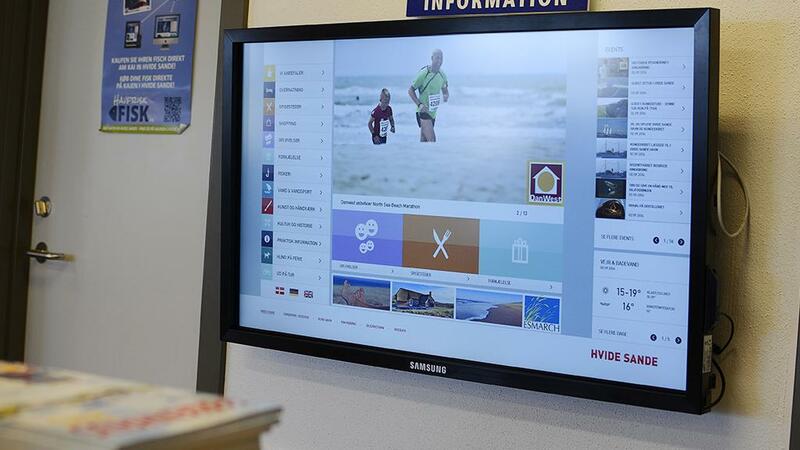 Are you seeking information about attractions, accommodation, shopping, experiences, restaurants, nature, fishing, art, water or water sport in the area, then you have come to the right place. 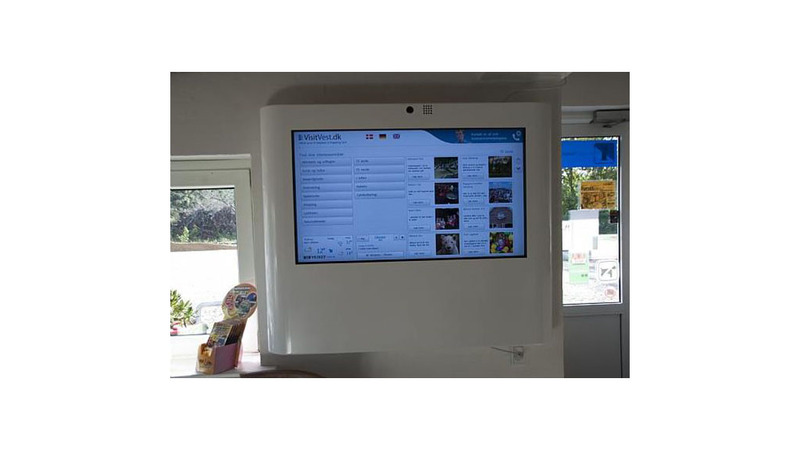 The interactive tourist offices can help you find information about this and much more. 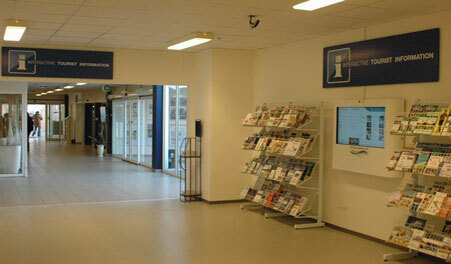 You can also contact one of our employees during opening hours. 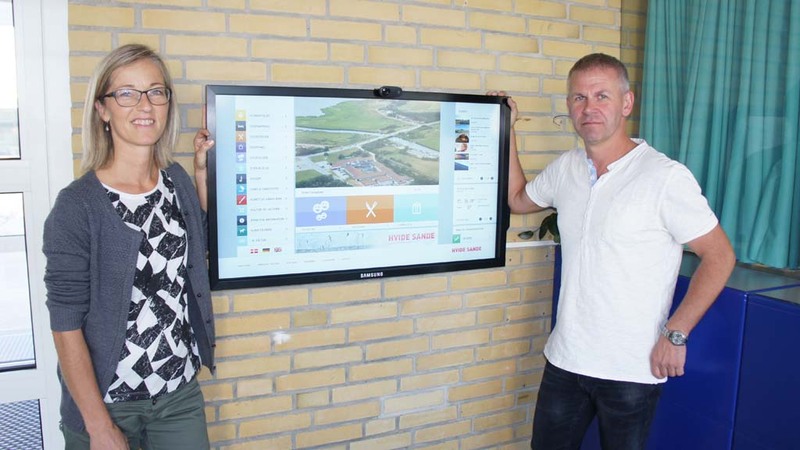 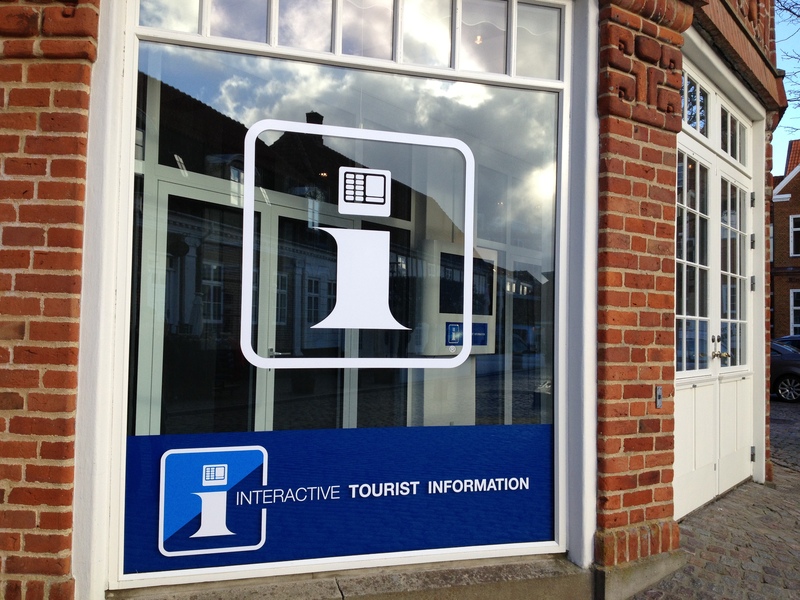 We have 30 interactive tourist offices located around the destination Ringkøbing Fjord, which are easily accessible in your holiday.